Prominent & Leading Wholesale Supplier from New Delhi, we offer tpr granules for food grade. To meet the diversified requirements of our prestigious clients, we are trading and supplying TPR Granules for Food Grade. 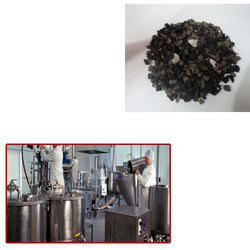 The offered TPR granules are high on demand among clients for its salient features. These TPR granules are tested by a team of quality controllers on different parameters so as to deliver a flawless range to customers. Also, these TPR granules are available at reasonably price to the clients without compromising the quality. Looking for TPR Granules for Food Grade ?